Freshly Made Spritz With Aperol, Soda And Prosecco. Stock Photo, Picture And Royalty Free Image. Image 29841852. 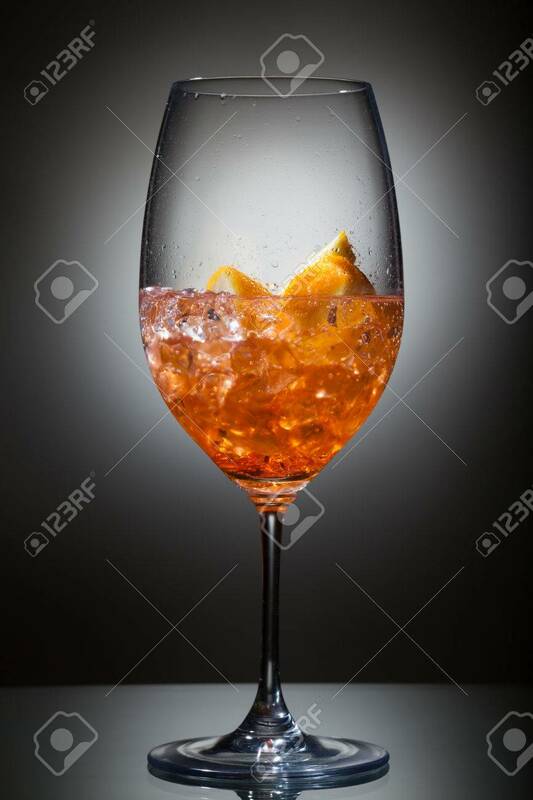 Stock Photo - Freshly made Spritz with aperol, soda and prosecco. Freshly made Spritz with aperol, soda and prosecco.